Although most enthusiasts will totally disagree with us mentioning the 2013 Dodge Charger when talking about American modern muscle cars it is a 4-door vehicle, in our opinion the edgy styling and high performance engine options available for the buyer are more than enough to consider the 2013 Charger one of the best modern muscle cars plus you have a nice roomy interior. The 2013 edition of the Dodge Charger picks up right where the 2012 left off, but you also have the all wheel drive sport edition, Daytona package plus some really cool visual upgrades. There are four trim levels to choose from starting with the SE to the big bad SRT8, but in this article we are going to take a closer look at the 2013 Dodge Charger R/T. The front seats of the Charger come in a variety of designs and fabrics and offer a lot of comfort, which is something you wont find inside the rest of the modern muscle cars. The optional heated and cooled performance leather seats available for the Road and Track edition of the 2013 Charger, the new dashboard design with stylish curves, aluminium accents and intuitive 8.4-inch touch screen are some of the features promising a very enjoyable ride. When we talk about power you can choose from a V6 and a couple of HEMI V8 engines. Of course to compare the 2013 Charger R/T with the modern muscle cars only the HEMIs are worth mentioning. 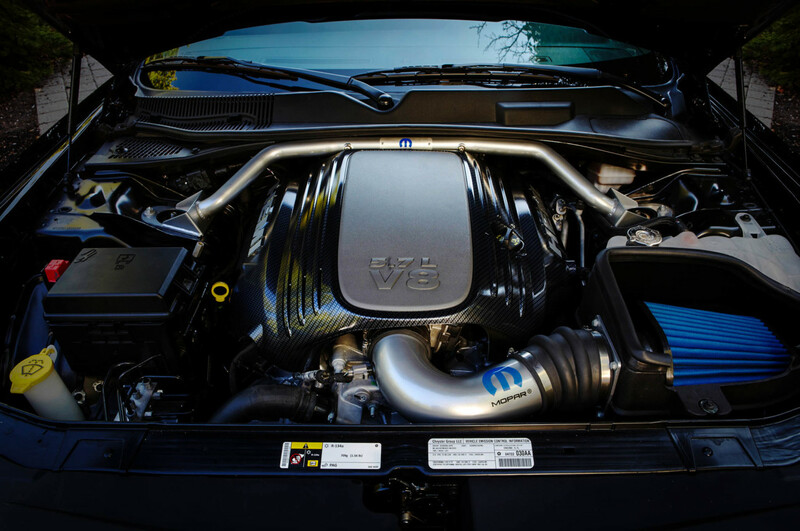 The R/T sports a 5.7 liter V8 producing 370 horse power and 395 pounds of torque, which is not as powerful as the 6.4L engine under the hood of the SRT8, but certainly is a load of power. With precise steering, behavior of a small sport sedan and decent gas mileage the starting price of $30,000 for the 2013 Dodge Charger R/T is quite reasonable. Of course if you want to go with the Road and Track Daytona edition you will have to spend about 10 grand more, but we believe it is worth. 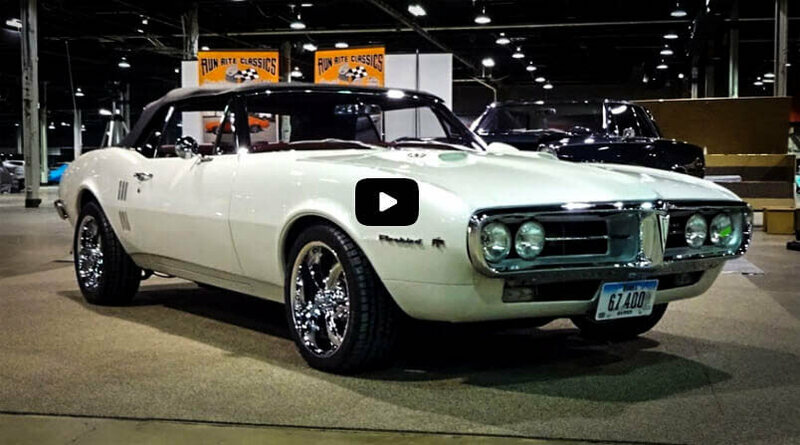 We talk about power, choose from a V6 and a couple of HEMI V8 engines. 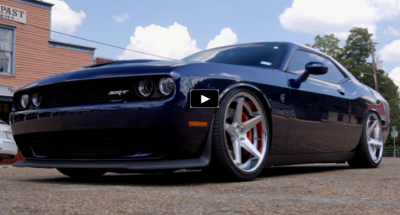 Find one of the best Modern Muscle Cars.